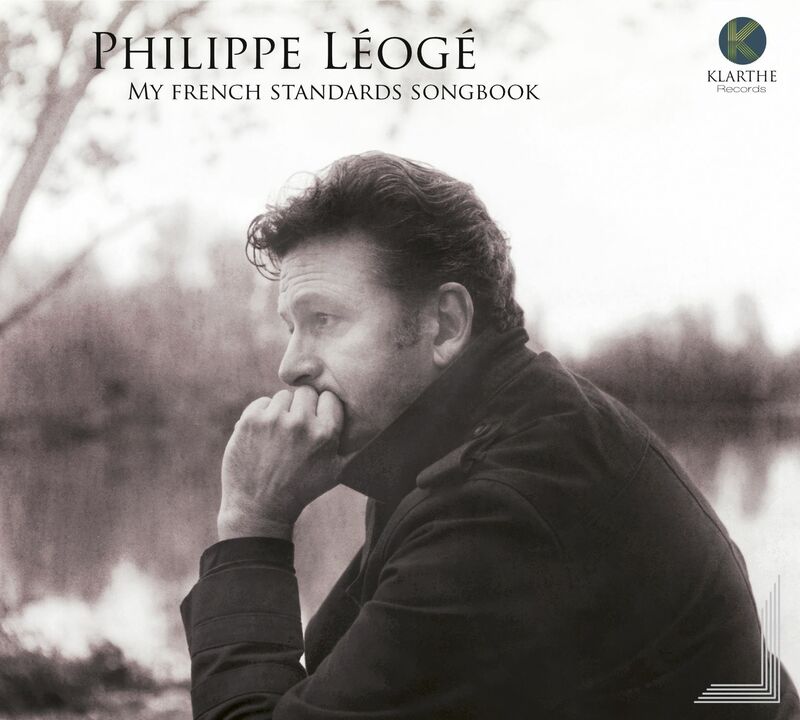 The theme of this album is based on an original reading of some unforgettable french songs which were taken up by jazz musicians or other crooners to the point of appearing in the great universal repertoire and becoming what we call standards. 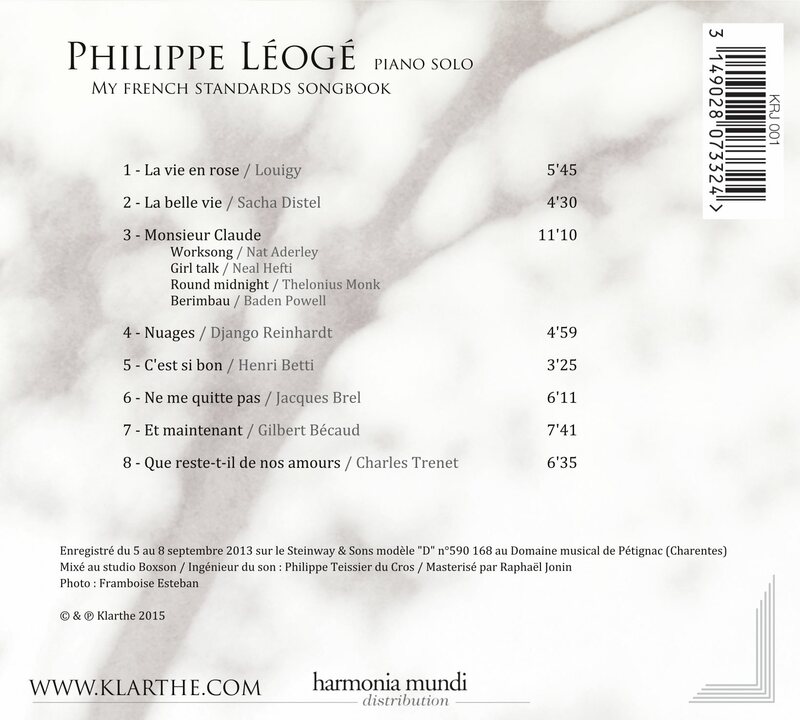 Philippe Leoge’s piano-ship is sailing on the ocean of impressionism, dreaming of inner trips between jazz and classical music. Here, each track is a painting influenced by a poetic memory of these eternal song-lyrics, with improvization as a canvas.